The Love month is coming soon. 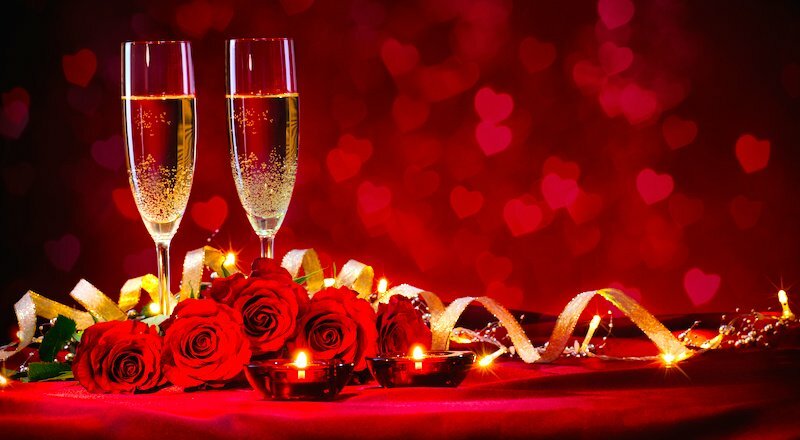 It’s a time for dances, weddings, and parties of all sorts with the common theme of Valentines. If you are an event planner looking for a new venue and some new inspiration for your clients, please make your plans to come to our next Lunch & Tour Event on Wednesday, January 18 from 11:30am to 1pm. Lunch is free- all we need is an RSVP!